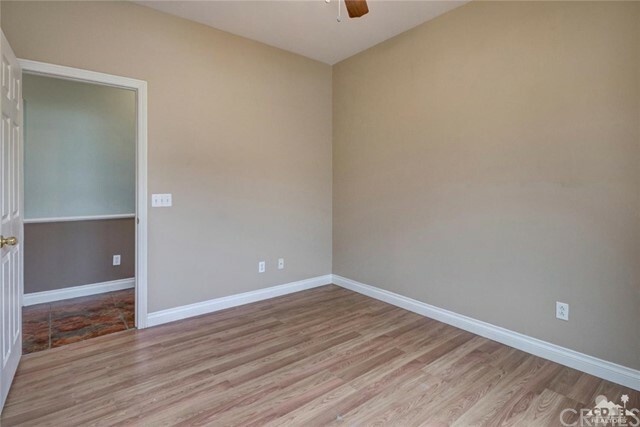 Get the most for the money. 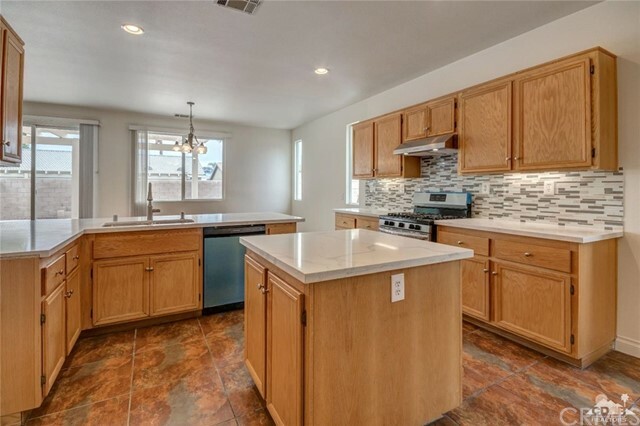 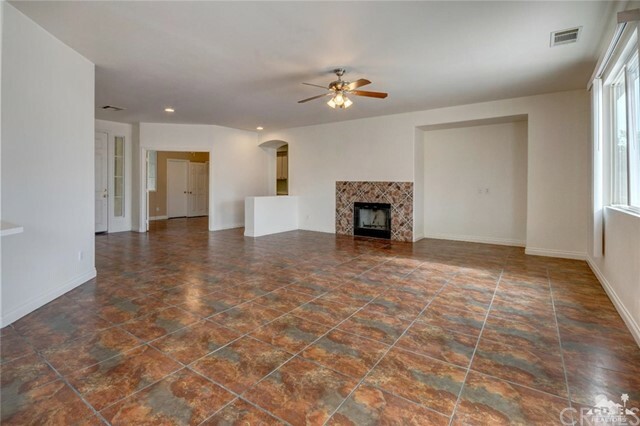 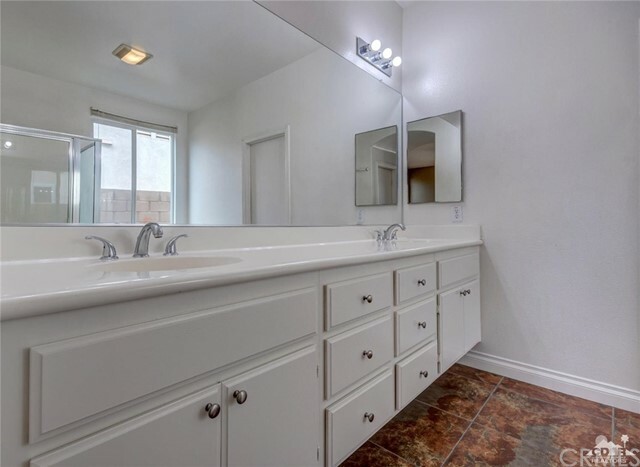 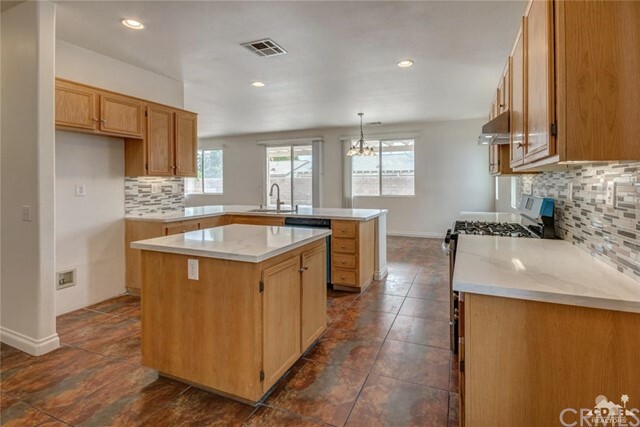 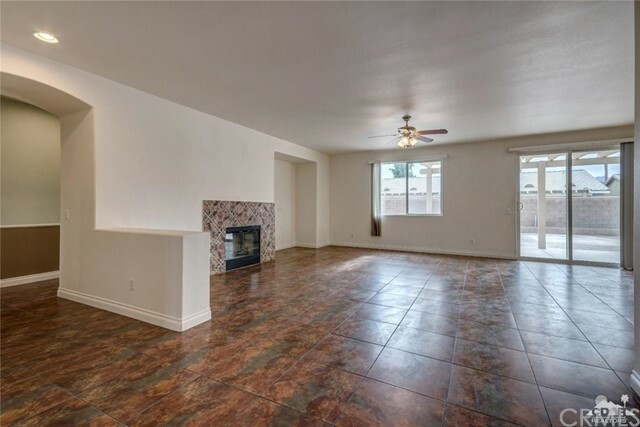 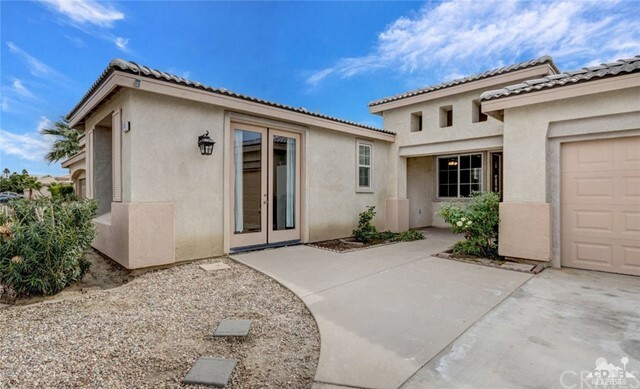 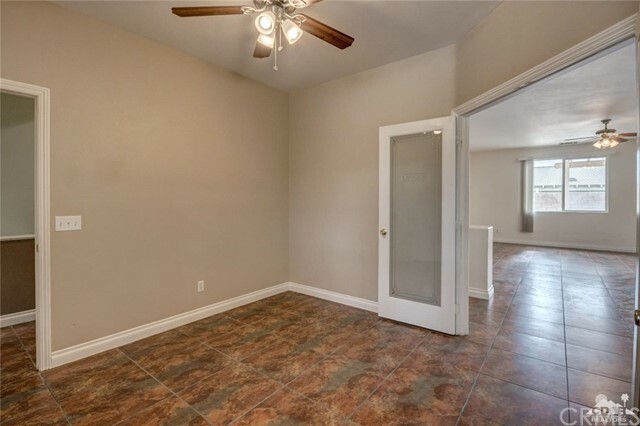 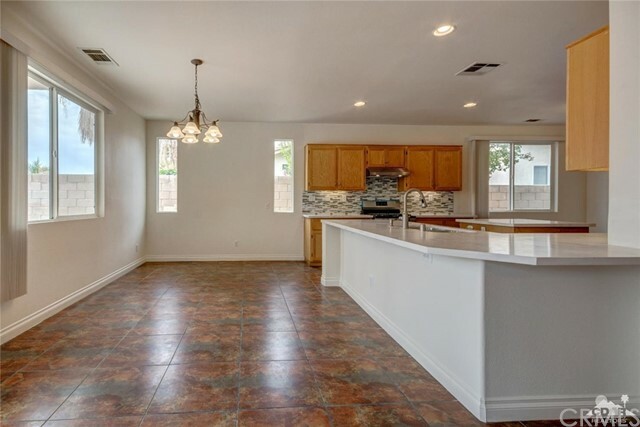 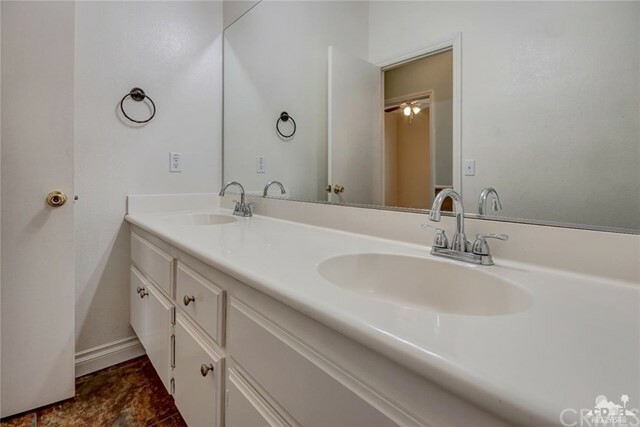 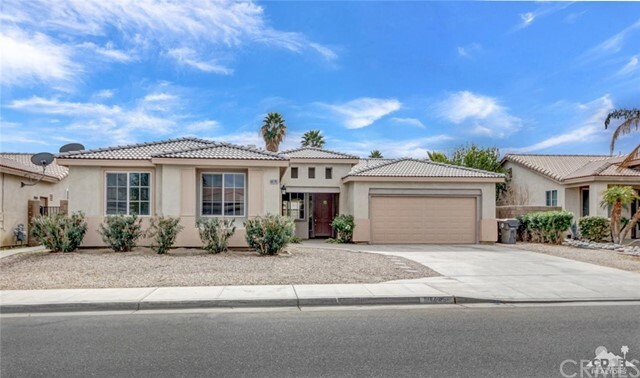 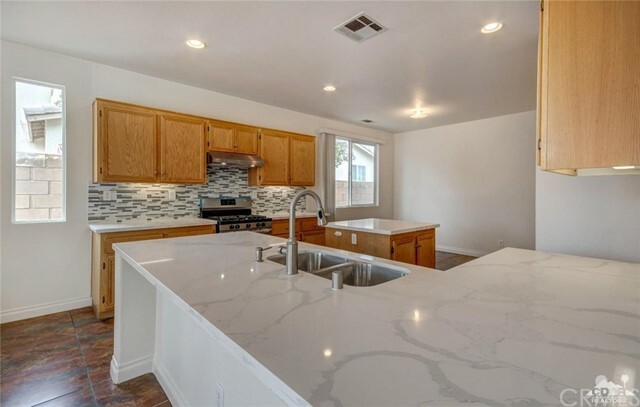 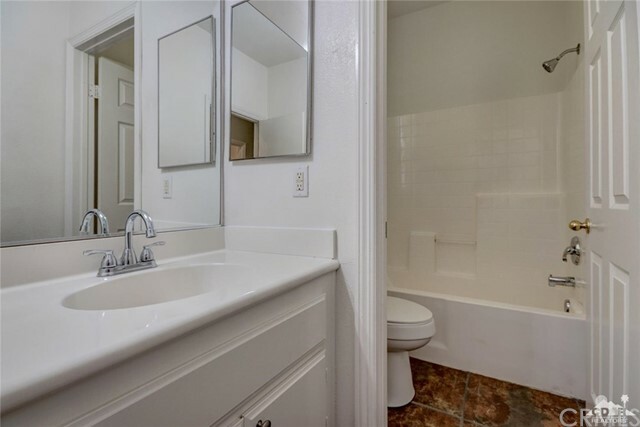 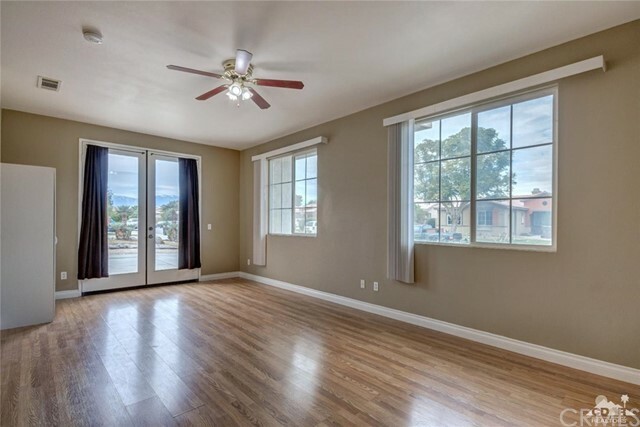 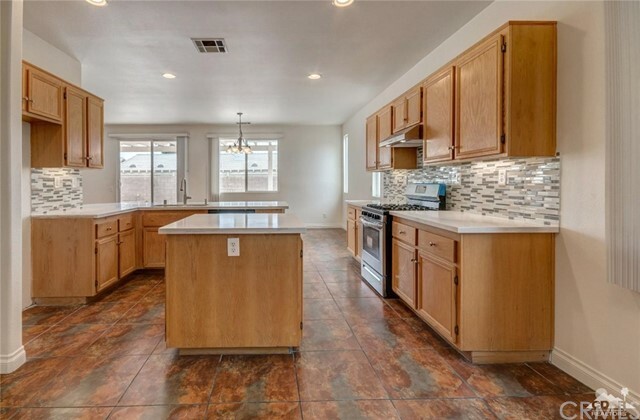 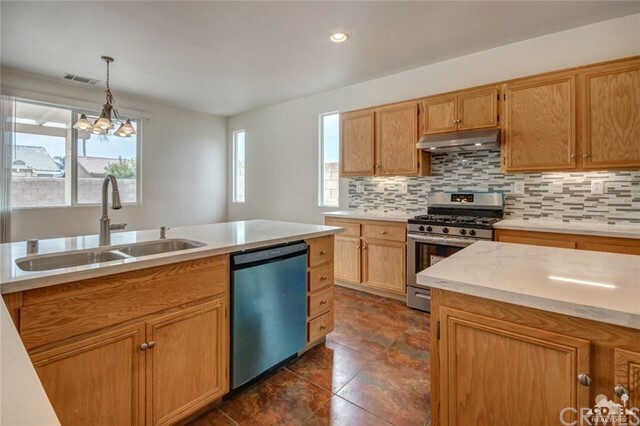 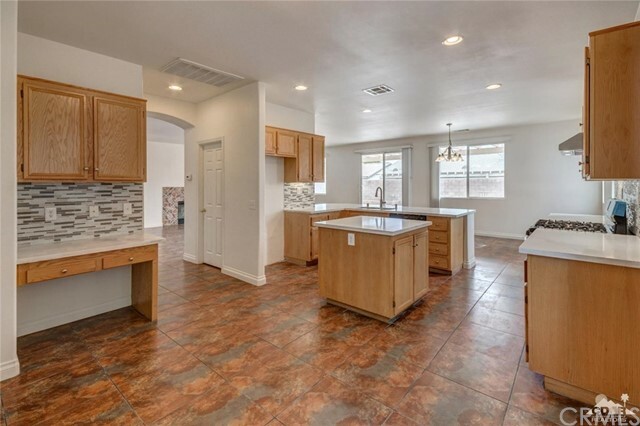 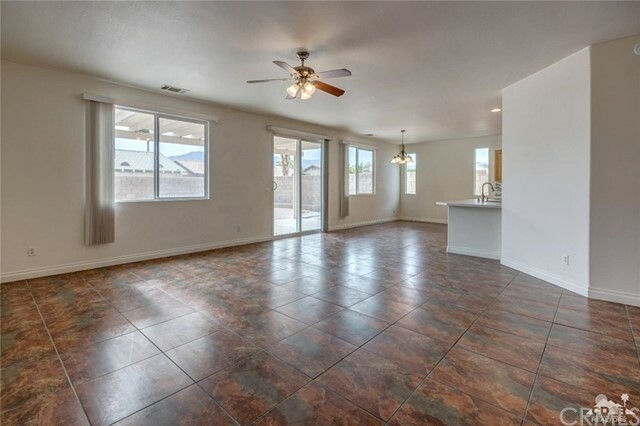 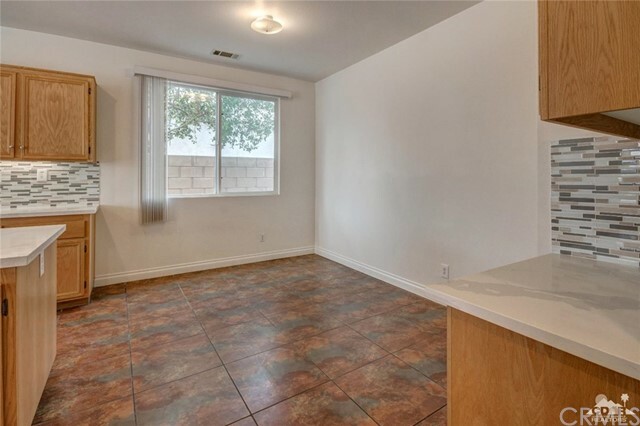 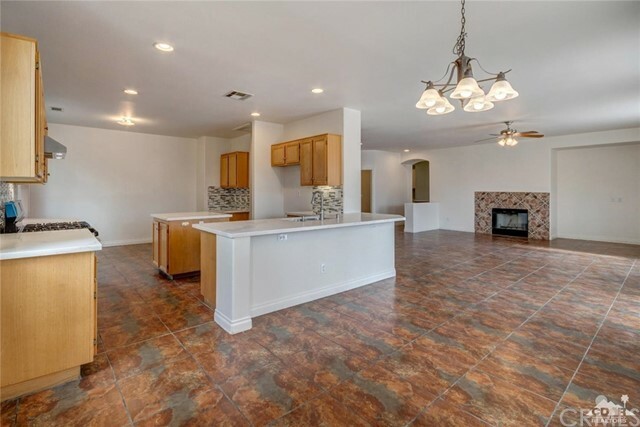 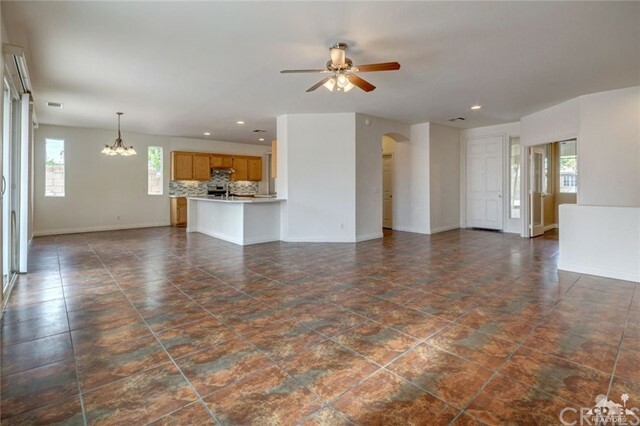 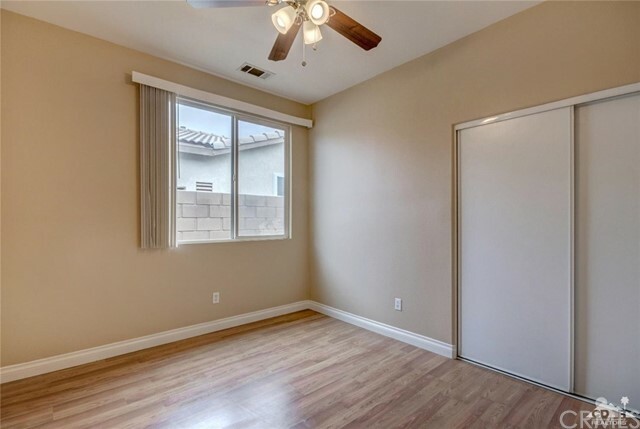 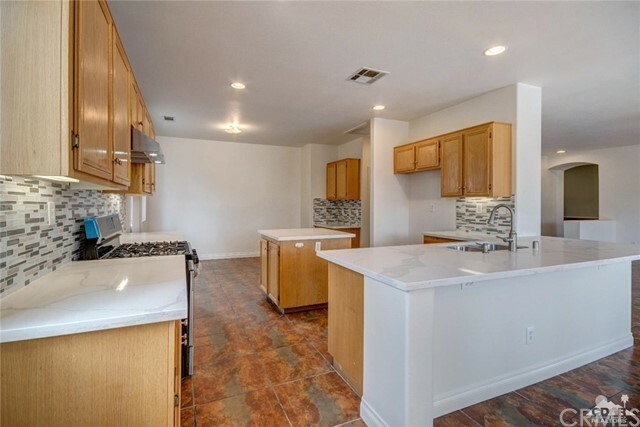 Spacious 5 bedroom 2 bath at Madison Ranch over 2500 ft. of open floorplan in move-in condition, Newly upgraded kitchen with Quartz countertops, Full backsplash and new stainless steel appliances. 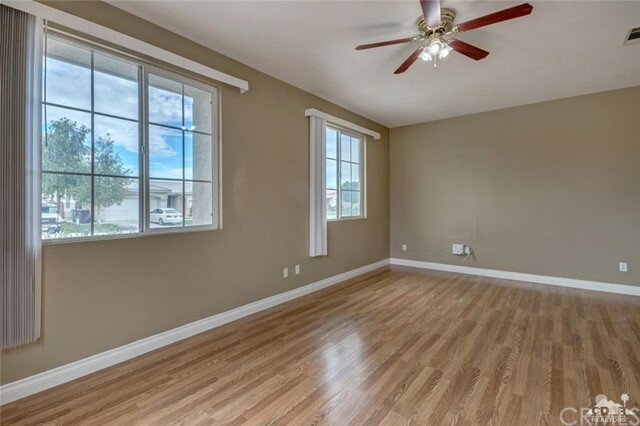 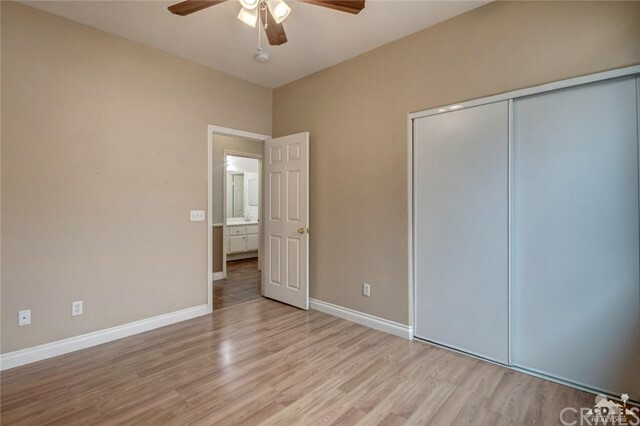 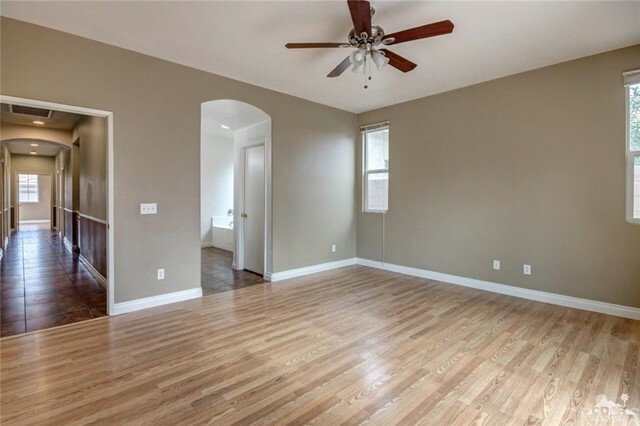 Ceiling fans in all rooms, LED recessed lighting. 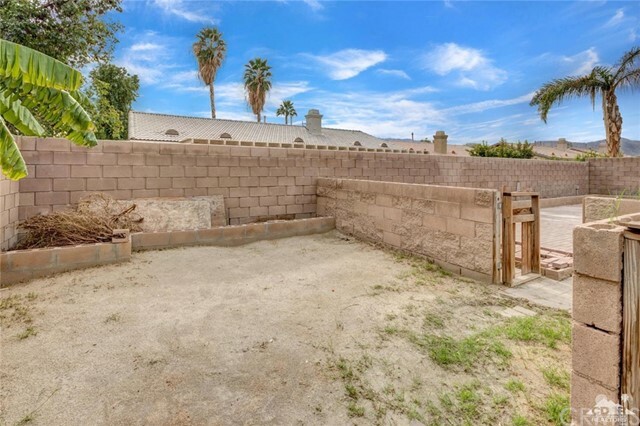 Large backyard Is ready to be turned into a resort . 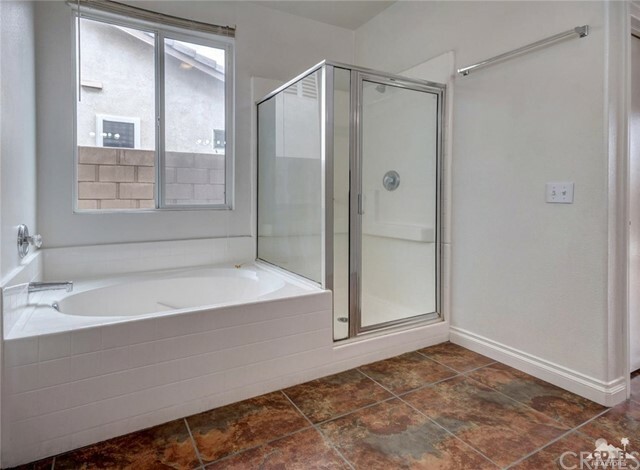 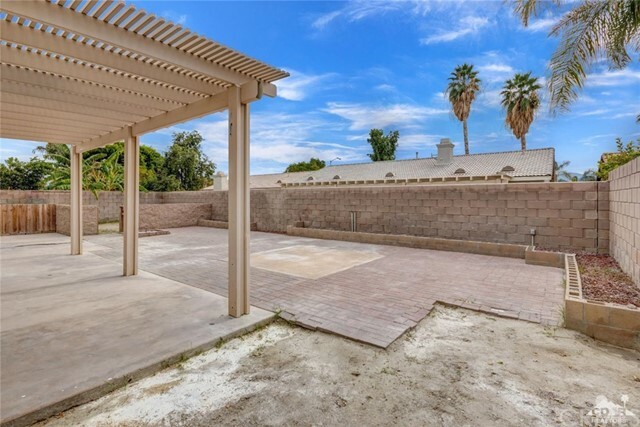 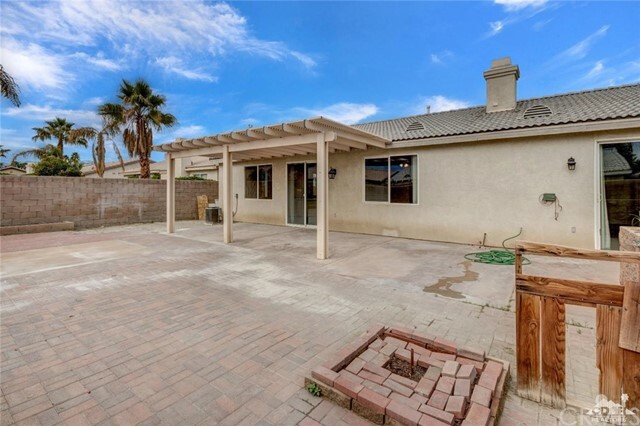 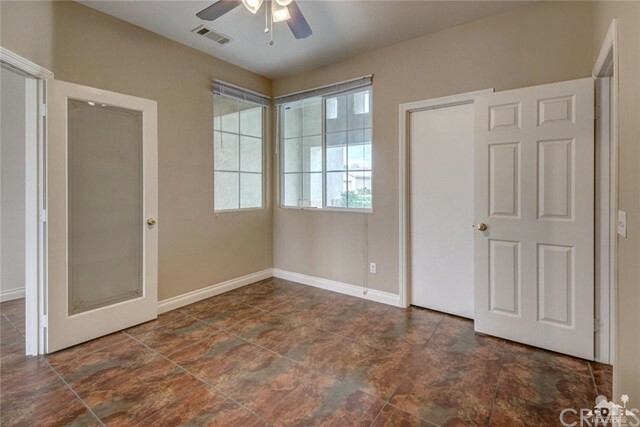 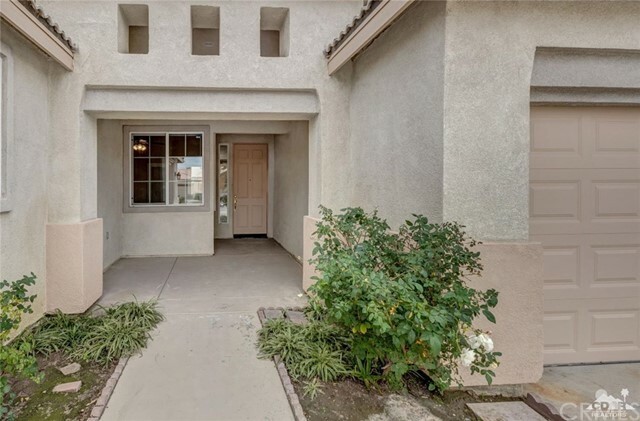 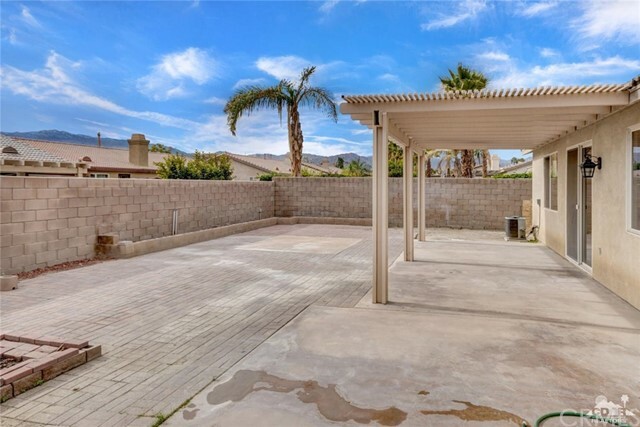 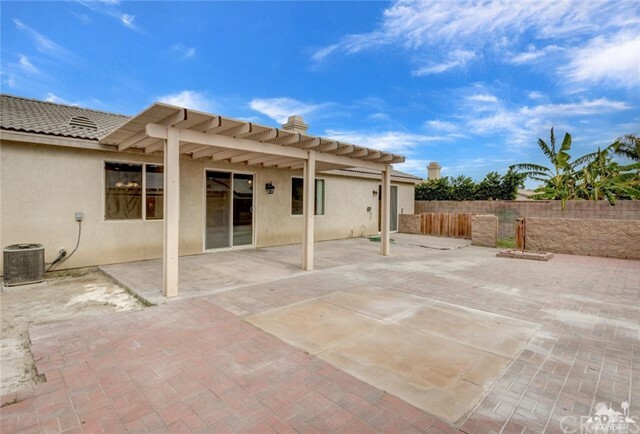 Strategically located next to La Quinta's shopping centers, with no HOA fees, call your realtor to take a look at this one.